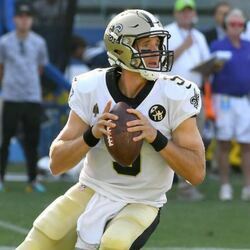 Drew Brees net worth and salary: Drew Brees is an American professional quarterback in the NFL who has a net worth of $100 million. In 2006 he signed a 6 year $60 million contract which includes nearly $22 million in bonuses. Between June 2016 and June 2017, Drew earned $50 million in salary, bonuses and endorsements. Between June 2017 and June 2018, he earned $43 million. 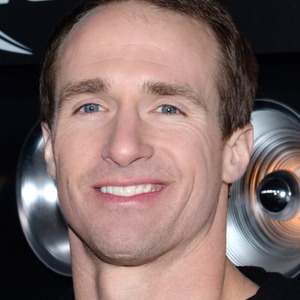 In addition to his generous net worth, Drew Brees has received numerous accolades throughout his NFL career, including recently being named the 2010 Sportsman of the Year by Sports Illustrated magazine. His football career began when he was a high school student in Texas, where he was named Texas High School 5A Most Valuable Offensive Player in 1996. 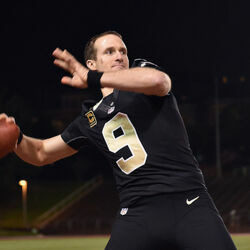 There was little question that Brees would go on to play football in college, which he did at Purdue University, where he was a Heisman Trophy finalist (twice), an Outback Bowl MVP, the Big Ten Football MVP, and more. In the 2001 NFL draft, Brees was selected by the San Diego Chargers in the second round. After playing for the Chargers, Brees moved on to the New Orleans Saints, where he has achieved much of the acclaim that he has today. 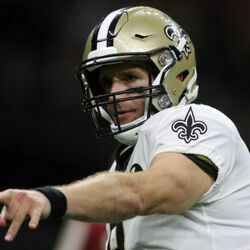 In 2009, Brees got one of the most valuable of those accolades, being selected as the Super Bowl Most Valuable Player for his performance in the Super Bowl with the Saints against the Indianapolis Colts.